Pubs Melbourne welcomes If Bar Food in Melbourne City VIC 3000. 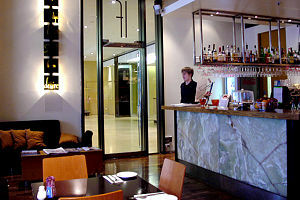 Next time your in town pop in to their Melbourne City venue whom provide a friendly relaxing restaurant and bar. If Bar Food is a great place to unwind with a cold drink, an ideal place to watch and forget about the hustle and bustle while you enjoy a snack from their menu. Return from a great days adventure, to great food and warm hospitality.